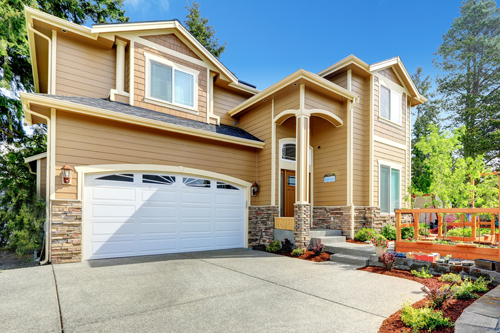 This is included in the services of garage door repair that we offer in Texas. We know that the largest moving part of your house should not be the source of trouble. The door of your garage is lowered and raised multiple times in a single day. Here is a web page with garage door infographic covering various important topics.